SensaCalm is the home of the Original Affordable Weighted Blanket. 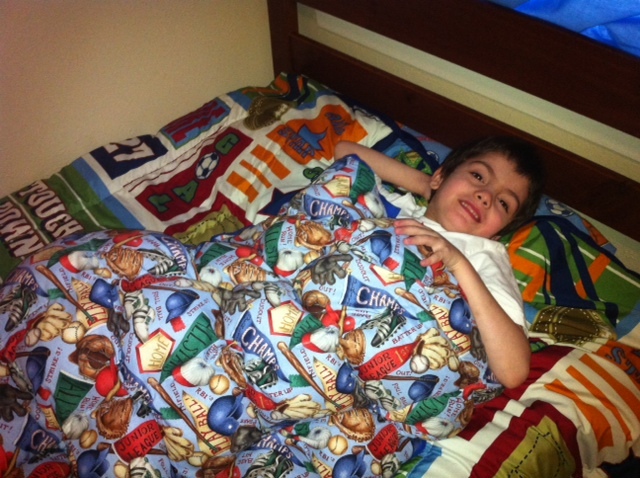 Weighted Blankets can help relieve anxiety and stress and help your child or someone you love sleep through the night. 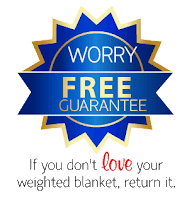 Thousands successfully use an Affordable Weighted Blanket from SensaCalm as a natural sleep aid, or a meltdown preventer every day. Their weighted blankets are made with the highest quality materials and construction to give you a weighted blanket you and your family will love. SensaCalm's customer service is outstanding and it only took a few days for the weighted blanket to arrive! 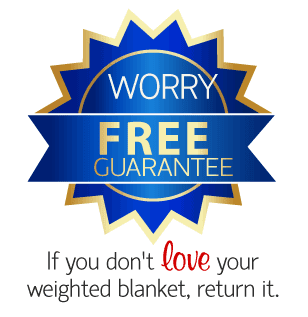 They also have a Worry Free Guarantee-if you don't LOVE your weighted blanket-return it! I was very impressed and pleased to work with such a truly wonderful company! My Big Guy has always had sensory issues and with in the last couple of months we have purchased a weighted vest and a couple of hug tees for him. We have seen lots of improvement and we really started looking into weighted blankets. I have spoken to his therapist and read lots of reviews online about weighted blankets and the benefits of them! I love the weighted blanket and I think I was about as excited as my Big Guy when I opened up the box today! I couldn't wait to take it out and take picture's! They have several different size options like Small, Medium, Adult Length & Full Size. There's also over 60 fabric choices to choose from! I chose this one, because it's similar to my Big Guy's theme of his room and bedding! 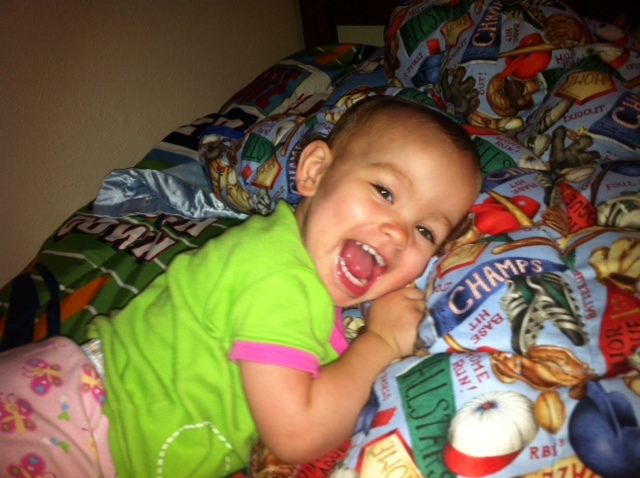 The Blanket feels so soft and is designed extremely well, I was very impressed! We quickly sat down on the couch and I let him try it out! It's big enough for me to cuddle up with him when I want too and long enough to let him grow and keep it for many many years! Usually my Big Guy sleeps with three or four blankets on top of him at night-but not tonight! We did our usual bedtime routine and the only blanket I put on him was his new weighted blanket. Even Little Sister wanted in on all of the excitement! 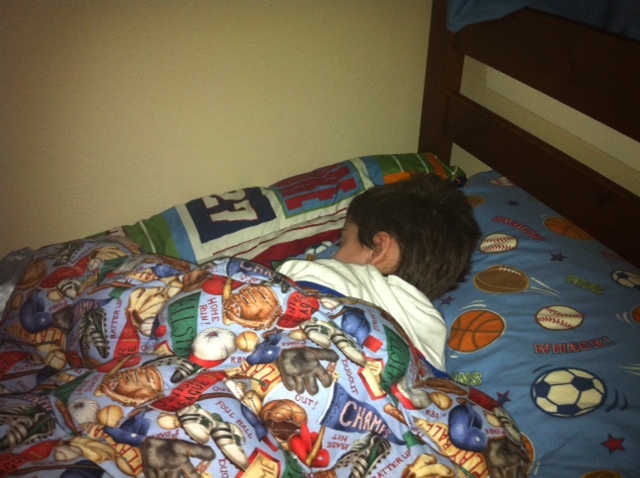 So when I checked in on my Big Guy a little while later-well he was fast asleep! Thank You SensaCalm for your generosity!! You can connect with SensaCalm on Facebook and Twitter! As always talk with your Occupational Therapist about your child's needs and visit the FAQ page to find answers to any additional question's you may have! SensaCalm sells Weighted Blankets along with Weighted Belts, Vests, Sensory Accessories-Safety Gear, Chewy Tubes & More! SensaCalm is giving one lucky reader a $100 gift certificate to their online store!! Use Rafflecopter to Enter (If you don't see it, click Read More). Winner has 48 hours to Contact Me! I would LOVE to win this for my son! I want one of these blankets for him so badly and yet we cannot afford one. I love the Minnie Mouse blanket. What a great blanket! I would love to get so many of the accessories! And as a teacher, I feel like I would have a great option to tell parents of my students with Autism! My brother is autistic and he would love a blanket like this. He loves being all wrapped up. Glad to hear that it was so successful. I know a few people who could probably benefit from it. Is the giveaway open to Canadians? If so, please email me as I would love to enter. The SensaCalm website does state that they ship Internationally, I will send an email and double check! The Giveaway Is Open To Canada! I would get a medium spongebob blanket! I would love this for my son who has such anxiety! Thanks for the giveaway! I have never heard of this company...so i checked out the site...i am amazed at the quality and cuteness of he blankets! wow! this is such a cool product! i have have to say sponge bob the kids would love this..